If you have no panettone left over, well done. I’m impressed. Now go out and buy another one because this is so worth it! This sweet Italian bread is texturally a dream for french toast. It’s very absorbent and already packed with buttery flavour and jewels of candied citrus and raisins. 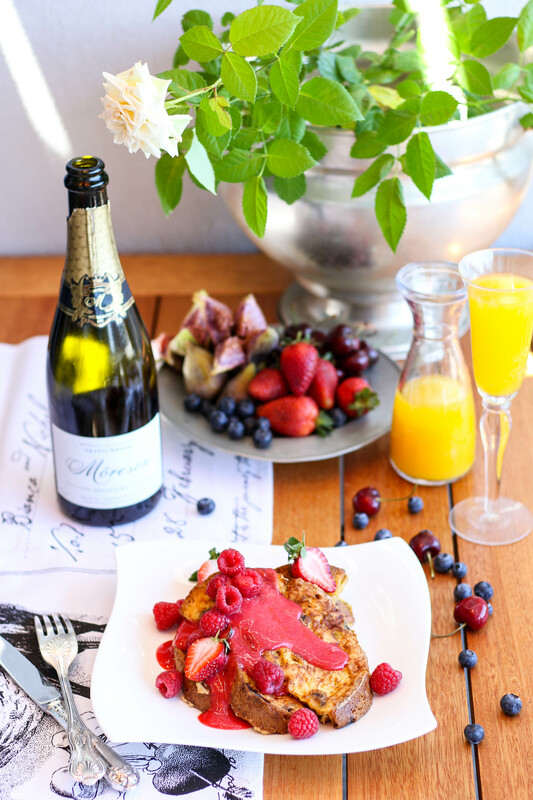 It’s a wee bit fragile so don’t get distracted by making mimosas and leave it soaking for too long. 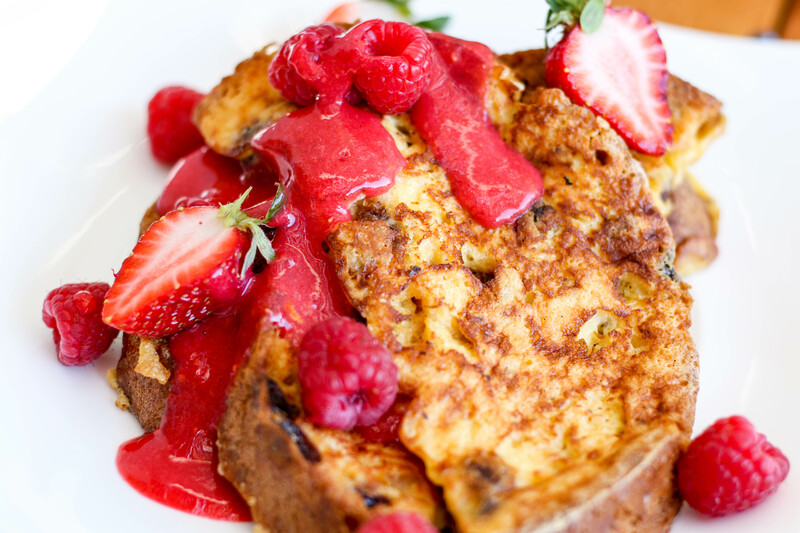 Serve it with your choice of fruit, maple syrup, honey, thick cream or even a dollop of greek yoghurt. I had mine straight out of the pan with a drizzle of maple syrup and it was blissful. 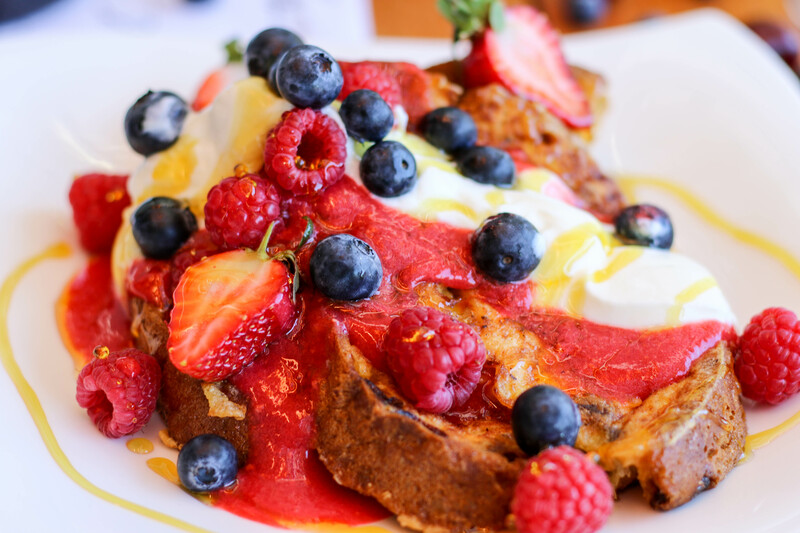 *A little tip: If you are making this for your family you obviously want to serve everyone at the same time with glorious piping hot french toast. This can be a painful mess with four frying pans on the go. For the sake of pictures I fried some slices as you’ll see here. For my family- I soaked the rest of the panettone in the egg mixture and then placed the slices on a baking sheet lined with baking paper. I baked the french toast in the oven at 180˚C until done. It was beautifully golden and had a slight crunch on top. Everyone was served at once and tummies were very happy. 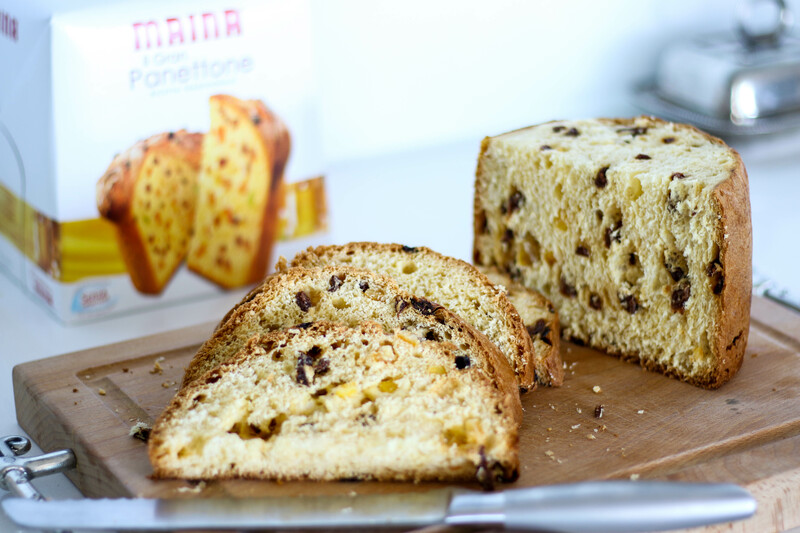 Slice the panettone and set aside. Whisk the eggs, cream, milk, sugar, salt, vanilla and cinnamon is a mixing bowl large enough to soak the panettone slices in. 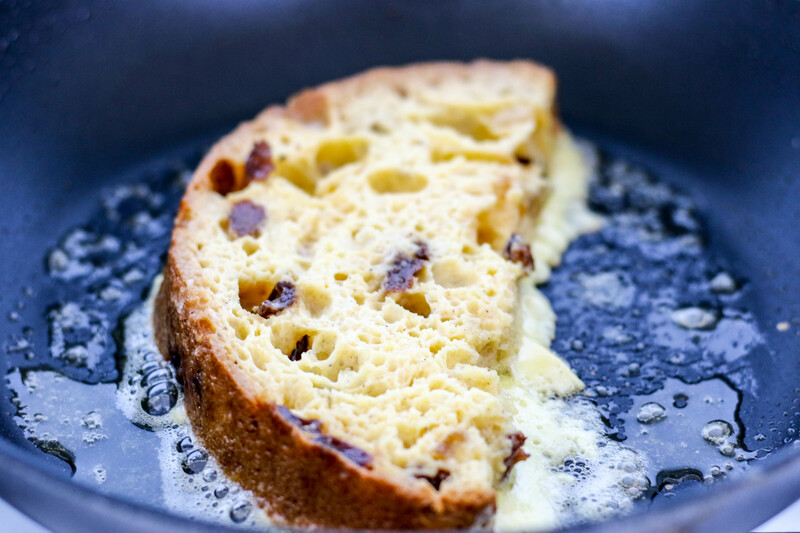 Soak panettone slices in the egg mixture. 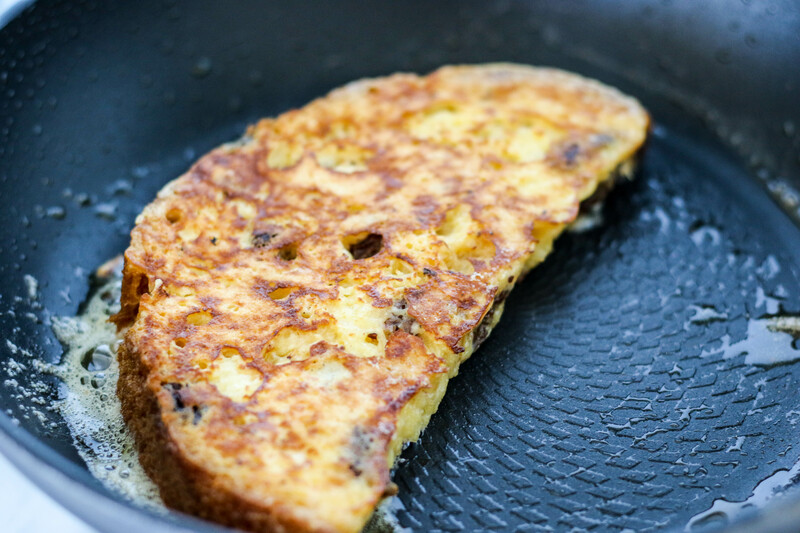 Fry the slices in a non-stick pan on medium heat with a blob of simmering butter. Flip the slices very gently to get them golden on both sides and cooked through in the centre. 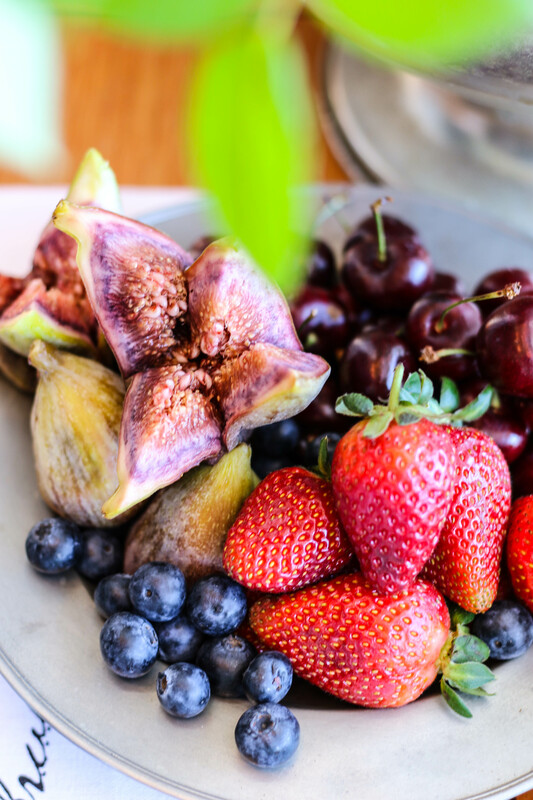 Serve with your choice of fruit, maple syrup or cream. I blitzed a handful of fresh raspberries and fresh strawberries in a Nutribullet with 1 tsp icing sugar and the juice of half a lemon to create a very fresh and vibrant coulis.